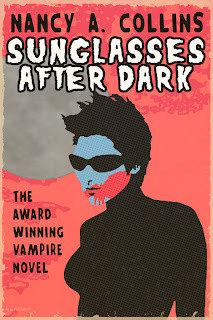 I am pleased to announce that an authorized ebook edition of Sunglasses After Dark will be appearing soon from Premier Digital Publishing, a new epublishing house that also features work by such authors as Stephen Ambrose, Piers Anthony, Sue Grafton, and Andre Norton. 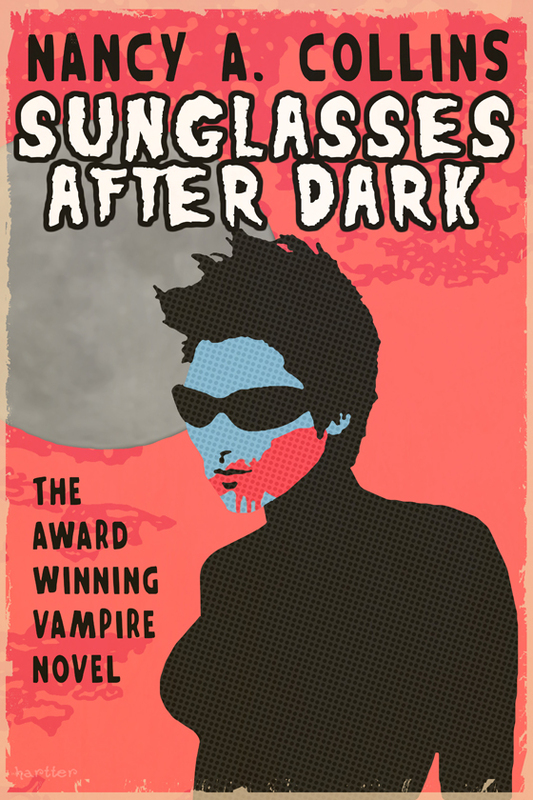 This version of Sunglasses After Dark has been considerably revised and updated, and features a rockin' cover by Sean Hartter, (who also sells posters, hint-hint). Keep checking back, as I'll be posting the links to Amazon, Nook, iTunes, Kobo, Sony, and Google Play once they go live.